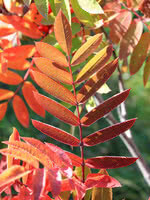 American Mountain Ash is an attractive medium-sized tree. 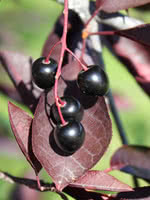 Its beautiful clusters of white flowers bloom in late-spring, making it an ideal ornamental tree for residential lots. 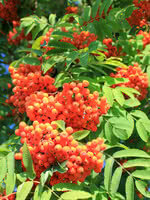 American Mountain Ash's decorative bright orange berries stay on the tree throughout the winter. 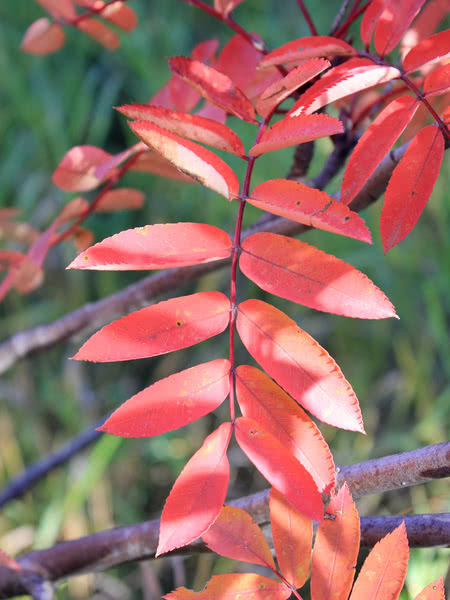 Birds and smaller wildlife will love this feature as much as you will.